Look at how distinguished he seems, with his gloss timber legs. Look at the formal dignity of his polished metal armour. But look again – it’s a deception. This side table has the cruel heart of a stingray. 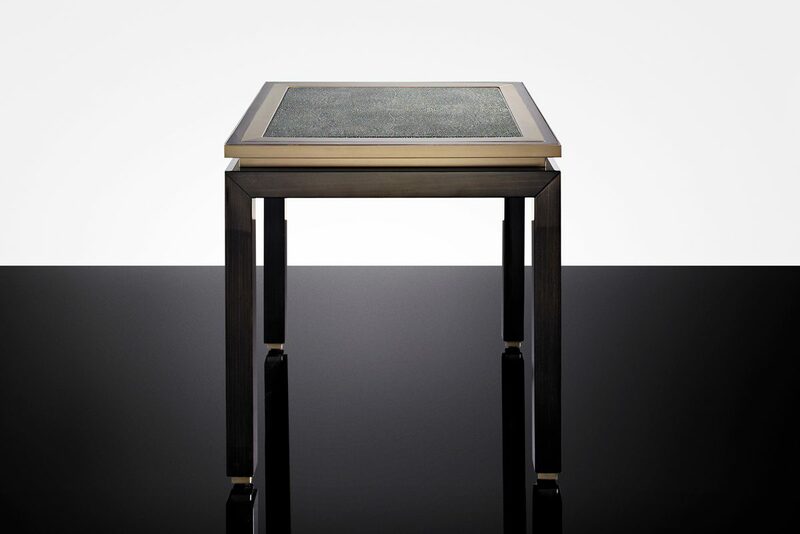 The Santiago is a side table, yes – but secretly, it’s a conquistador.